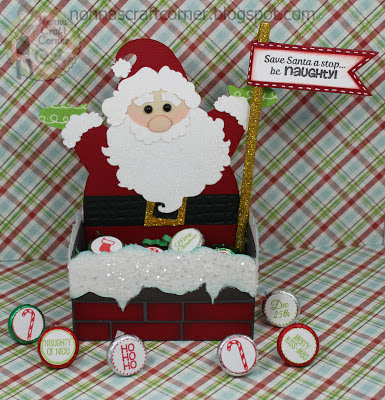 * This darling little Santa candy box is from My Scrap Chick - this is part of a 5 piece Santa Claus set that includes this box, a card, a tag and more....so cute! * The too-cute sentiment is from the fabulous Peachy Keen Stamps! 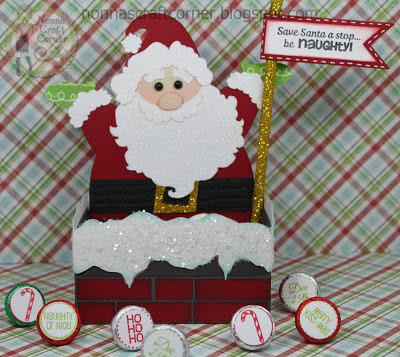 This sentiment is from their November Stamp Set. * The gold "sign post" is a lollipop stick that I covered with Glossy Accents, then sprinkled with gold glitter. This little gift box holds quite a bit of candy....yummy! Ok - back to working on Christmas decorations! I've got to get this house finished soon because I recently found out that I have Jury Duty during the week of December 10th. Can't they just suspend court during the month of December...lol! Ok - back to it - I'll be seeing you soon! Oh I love it...and the sentiments on the kisses is perfect! This is so super adorable!!! 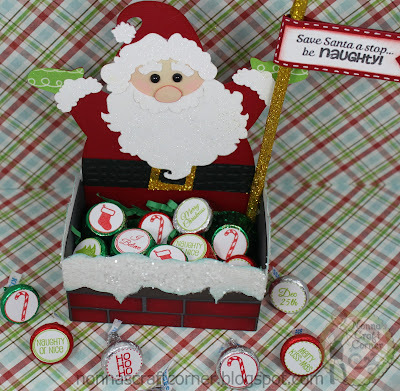 I LOVE the cute treat box...Santa is perfect and those candies...adorable!!! This is too cute...great gift idea! 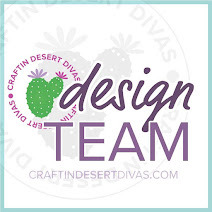 Your projects just always brighten my day and make me smile thanks so much for sharing !!! Aww Tanya this is just to cute. Love everything about it. Don't forget to visit my blog especially from yesterday's post. Love your Santa box, Tanya. He's adorable and the candy ain't bad either. Super duper cute! 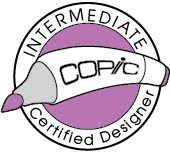 Make great teacher gifts! Oh my gosh Tanya, I love stopping by! You are so creative! I love your project and that sentiment is so awesome! I think I need to have it! Love all the sparkly glitter, just gorgeous! Have fun decorating, I finished yesterday! Oh and I may try making the wreath this weekend! I'll let you know how it turns out, thanks again for the instruction! Tanya ~ Seriously ADORABLE!!! That Santa treat box I just ADORE!!! I REALLY need to get this machine because EVERYTHING you do with it and so many other ~ simply FABULOUS!!! I am also so jealous that you are ready for Christmas on the decorating end too! Eek! Haven't even started! LOL!!! I work better under pressure ~ so I tell myself! Oh my gosh girl...this is so stinken awesome! i just purchased this cut to but who knows when I will get to using it....aaaaw, but I love this! You did a FABULOUS job-rocked this for sure!!!! This is AWESOME! !Absolutely ADORABLE! !and very YUMMY! !Love this!!AMAZING!! Christmas Ornaments for my Boys!